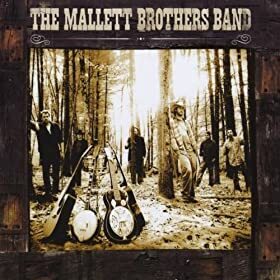 Posted on November 16, 2011, in Interviews and tagged interview, mallett brothers, mallett brothers band, songwriter, songwriting, songwriting circle, songwritingcircle.com, will mallett. Bookmark the permalink. 2 Comments. Love how Will finishes the line “fishing without the black flies”. It’s been said, “give a man a fish, feed him for a day. Teach a man how to fish, feed him for a lifetime.” I’d say somebody(in the bloodlines) taught those boys how to load up the stringah with all 5 poundahs. Ha ha, Thanks Steve for the comment. I assume you are related to Nick? 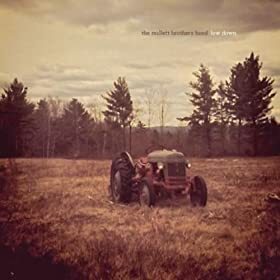 And yes, that line about the black flies is hilarious. Be well!